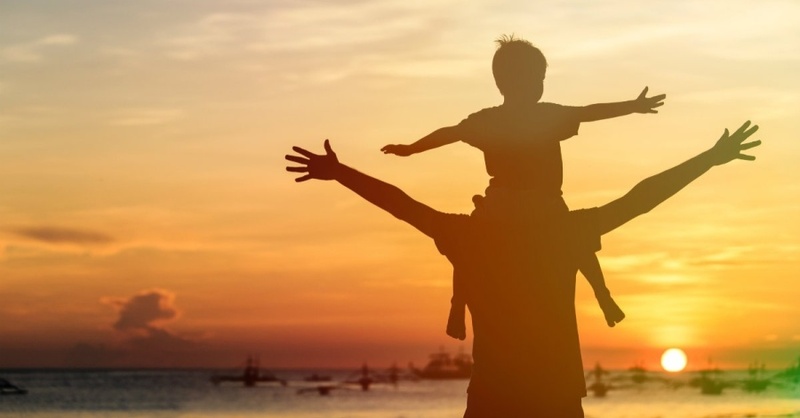 According to the national retail federation and prosper insights and analytics a report was released which states that father’s day spending is being anticipated to hit a record-breaking sum of $15.3 billion this year. America being a consumer based economy will head up to spend $133 per person on average and this stands for only 77% of Americans celebrating father’s day. This year expected spending is only lower than last year’s spending which rounded up to $135 per person. It was summed up to be $15.5 billion which was reported to be the highest figure in the last 15years history. The spending net will include individuals aged from 25 to 34 years of age that will contribute the most at $188 per person. Individuals between 25 and 34 years old will be the biggest spenders this year contributing at an average $188 per person. A survey states that the shape of the consumption will be such that consumers are expected to spend $2.2 billion on clothing (which accounts for 43% of shoppers), $2.1 billion is expected to be spent on gift cards (42%), and $1.8 billion on consumer electronics (20%), moreover $878 million are expected to be spent on consumer supplies (16%), $862 million on products that are used for personal care(19%), $844 million on greeting cards (63 percent), and $830 million on tools or appliances (16 percent). Another $798 million is expected to be spent on sporting goods or leisure items (16 percent), $686 million on automotive accessories (16 percent) and $628 million on books or music (22 percent). There is a category of consumers that sum up to 47% which are planning to present their fathers with a gift to make the day memorable. These gifts include outing gifts that include dinners, sports events and concerts. It is estimated that an amount of $3.2 billion will be spent by the people in this category which is the largest up till now. Different people use different ways to search the perfect gift for their dads. Departmental stores are the go to place for 39% of the people, 34% of them choose to shop things online, discount stores are visited by 25% and 24% will opt for a specialty store in search of a gift knowing what exactly their father wants. Half the population that uses smartphones tends to take help from them while shopping for this special day in order to get new ideas. A survey was conducted and according to it half the people from the survey will buy gifts for their fathers and stepfathers (53 percent), (27%) will be for husbands and (10%) for sons. The survey was conducted on 7,681 consumers dated from 3-10th may where the margin for errors is estimated to be around 1.1%. Prosper Insights & Analytics is a leading intent data provider serving the financial services, marketing technology, and retail industries. It provides global reliable market information on U.S. and China consumers via reliable managed means and analytics. It analyzes different kinds of data including economic, behavioral and attitudinal data, Prosper aids companies by giving accurate and precise predictions on consumers behavior, market behavior and to predict future behavior in order to optimize the marketing efforts and to increase the effect of the demand generation campaigns.